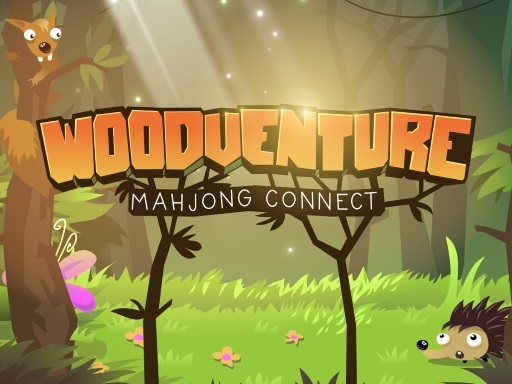 Take a weekend trip through forest full of cute animals in this classic mahjong connect game. Mahjong connect games have simple rule: two tiles can be connected if path between them has maximum of two turns. Your target is to clear whole board.